Next in my Writers Whereabouts is Cathryn Hein. 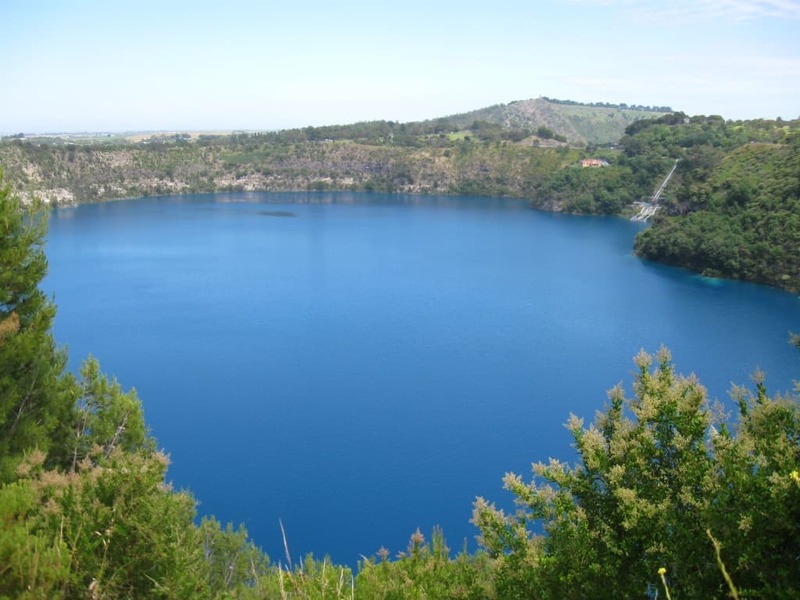 She writes about Mt Gambier, which I can say I have visited and seen the gorgeous Blue Lake. I hope you enjoy this snippet into Cathryn’s life and my favourite photo is the one of Cathryn jumping on Dinks. Look at you go, Cathryn! Thanks so much for inviting me on Writer Whereabouts, Fiona. It’s a lovely idea for a series, albeit a little tricky for me given our penchant for moving around. Five and a bit months ago we were Melbournians, catching trams, grinning each time we passed the MCG, and loving its football tribalism. Five years ago Newcastle was home, and what a fabulous one it was too. This time ten years ago we were four months into what turned out to be a three year stint living in the south of France. In a few years time we could be somewhere else. I hope so. The house moving might be a pain in the bum but the adventure is unbeatable. …and beaches not far away. Lovely big seaweed strewn ones that bear the full brunt of the Southern Ocean and its chilly weather, but which are great none the less. Mum and Dad had a shack, about half an hour’s drive south, in a tiny fishing village called Nene Valley, so named after the barque that was wrecked close by on route to Portland from London. When I was small you could still see the spines of the ship at very low tide but it’s long gone now. We spent every holiday at the shack, fishing, swimming, rabbiting, suffering stubbed toes and sunburn. Perfect! We have volcanos, too. 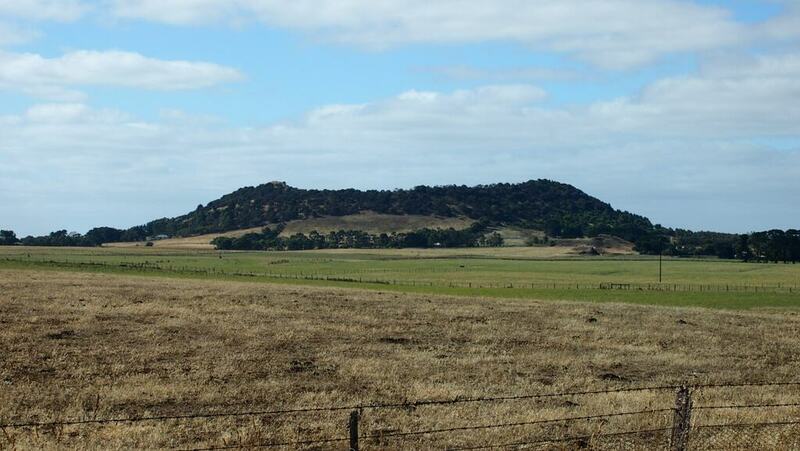 The Blue Lake is one that blew its top and caved in on itself to form a series of crater lakes, but south of there is Mount Schank, one of the youngest in the volcanic chain that stretches across southern Australia. When we were kids, a great birthday outing was to climb to the top and slide on your bum all the way to the bottom. Like tobogganing but with only your jeans to protect you. Naturally, in my life there were horses. I just love them. This is me and my beloved Mysty at Nene Valley. She was the funniest horse. She drank coffee and ate cheese sandwiches and was hugely curious. Once, when I’d left her still saddled and bridled but untethered near the front door while I ducked inside for a drink, she followed me down the entrance hall for a nose about. This is Dinks, one of my other horses, at a pony club event. He was a lovely creature. 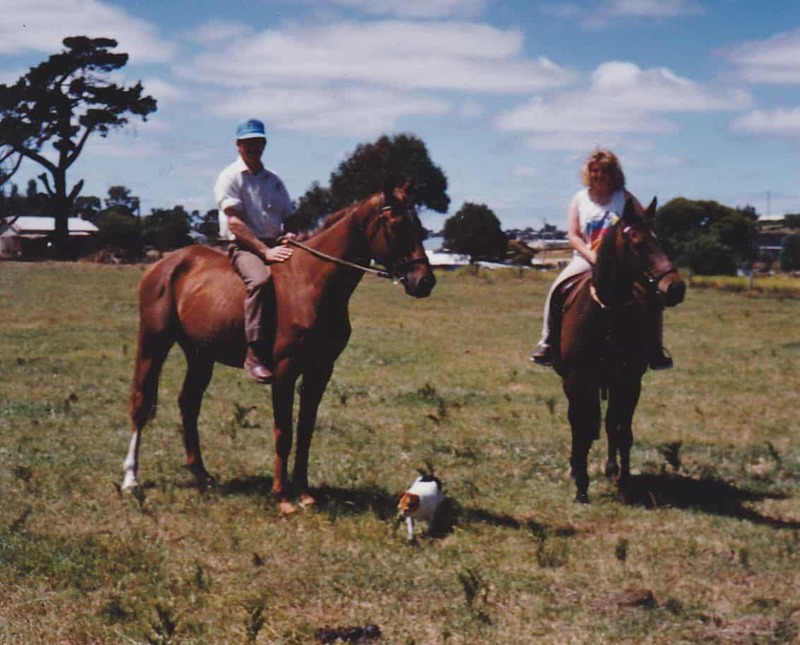 This is me with my Dad, enjoying a ride, with Mum’s dog Milly snuffling around, probably on the hunt for hoof trimmings. Dogs just love those! Speaking of dogs, this is my darling Cooch. She’s featuring in my next book, although the collie in that story is quite a bit braver than my Cooch. 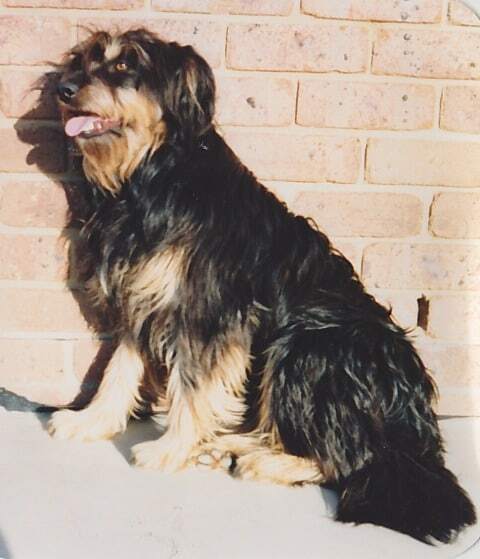 I loved that dog but she was a terrible sook. So where do I live now? Currently right on the outer fringe of Sydney. On one side of me is a massive housing development. On the other, lush paddocks and fat cattle, and if I look directly east I see the lower hills of the Blue Mountains. It’s quite a pretty area with a morning mist that creeps along the creek passing the bottom of the street and plenty of horse establishments in the neighbouring valley. Good for me to get my horse fix! If you’d like to learn more about Cathryn or her books, please visit her website. You can also find her chattering away on Twitter, Facebook and Google+. 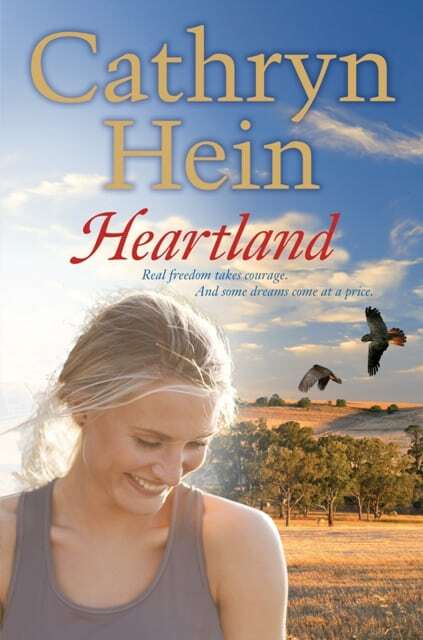 Cathryn’s latest release is Heartland. Cathryn Hein was born in South Australia’s rural south-east. 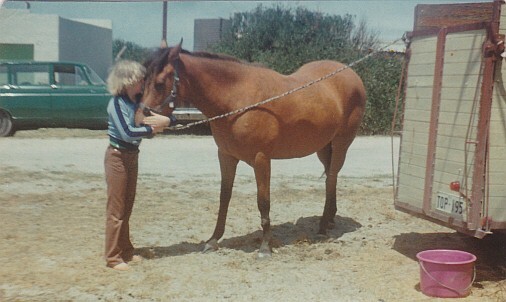 With three generations of jockeys in the family it was little wonder she grew up horse-mad, finally obtaining her first horse at age 10. 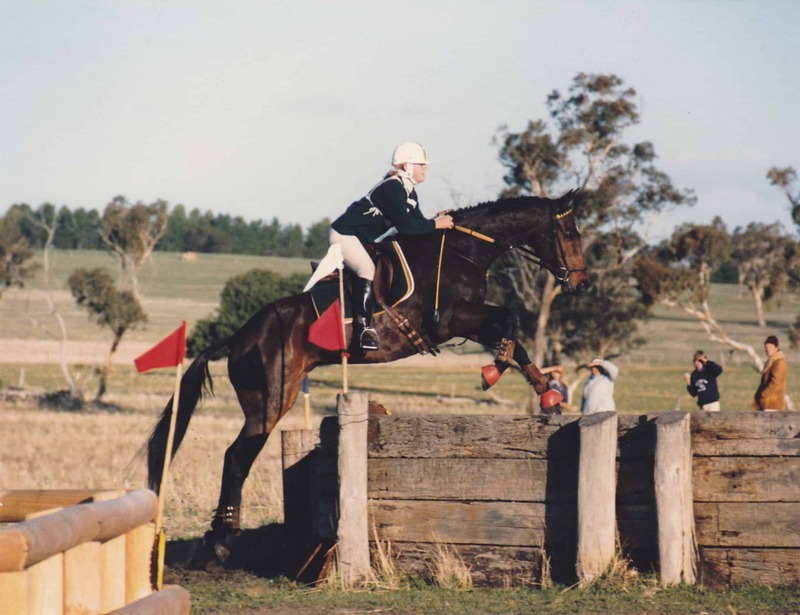 So began years of pony club, eventing, dressage and showjumping until university beckoned. Armed with a Bachelor of Applied Science (Agriculture), she moved to Melbourne and later Newcastle, working in the agricultural and turf seeds industry. Her partner’s posting to France took Cathryn overseas for three years where she finally gave in to her life-long desire to write. Her debut rural-set romance, Promises, released in 2011, followed by Heart of the Valley in 2012. 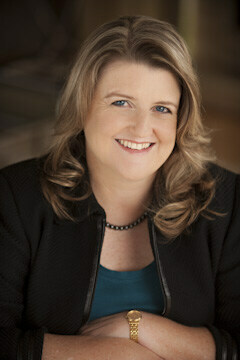 Cathryn’s third novel, Heartland, releases in May 2013. Hey, Rach! Glad you liked my horsey-doggie pics. I really wanted to include some beach ones when I was little but I can’t find them. Another downside of moving around. Things disappear. It’s a lovely area to write about, plus easy for research. I just ring up home!